Everyone wants that perfect midsection come summertime. You train and diet but nothing seems to work! 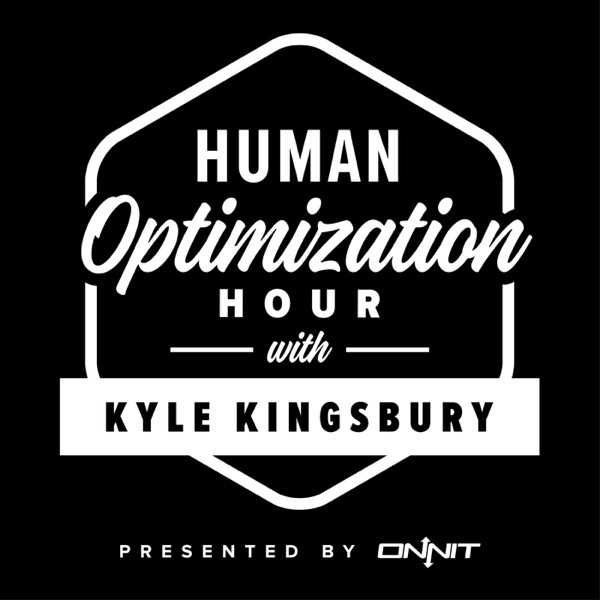 In this podcast we discuss the obstacles you may be facing in your quest, as well as the human obsession with abs.